But once again, I just love the glitter/holo combo, Simmer and Shimmer somehow enhances the scattered holo of Kaleidoscope him Out making it stand out even more, although in a totally different way. As for the Last Friday Night / Catherine Arley layering, I must say that I really have a soft spot for it, it's probably my favorite this week! I don't really take myself seriously in real life but that might not always translate on my blog so I decided to show you this week's huge fails!!! So... This week's experiment is over... I can't wait to hear your favorite! You name those last combinations FAILS? You are weird ;). I really enjoyed this week and may even incorporate something like this myself someday! 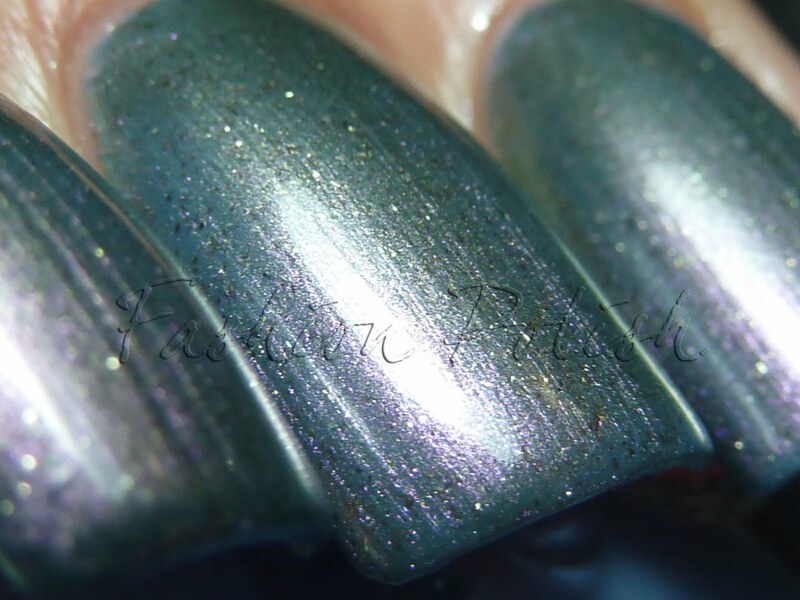 My personal fav' must be with Essie Kisses & Bises + OPI I Juggle Men. Your photos and review are so amazing! 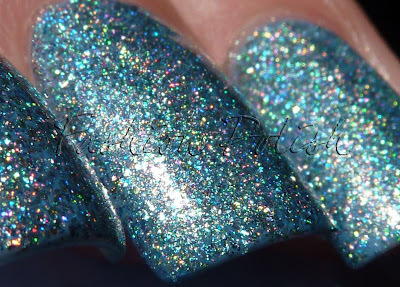 The flakies and the holos!! YUMM!!!! @Deborah They must be really photogenic :D Believe in real life, they're not so nice... Please let me know if you do a layering week, I love them so much! @DSK Steph Thank you!!! I'm glad you're enjoying them. Bon, bah aujourd'hui je change de préféré. Thank you for this wonderful week of possibilities! My favorite is the combo with DS Sapphire! I totally loved this little series! 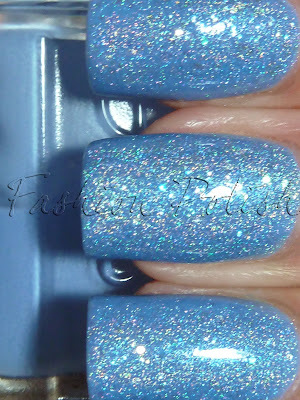 :D I just got DS Sapphire this weekend and swatched it over Essie LoL as well! So pretty. 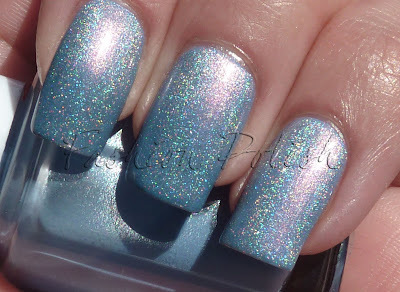 Love the holo combos! 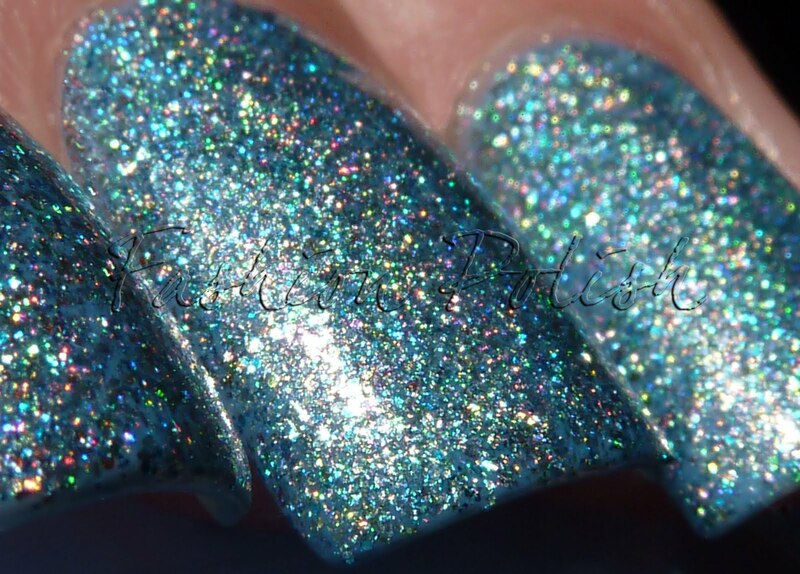 My fave is the China Glaze Kaleidoscope Him Out version! 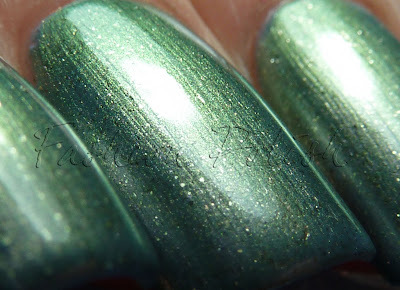 All are beautiful, even with OPI's not like the movies. 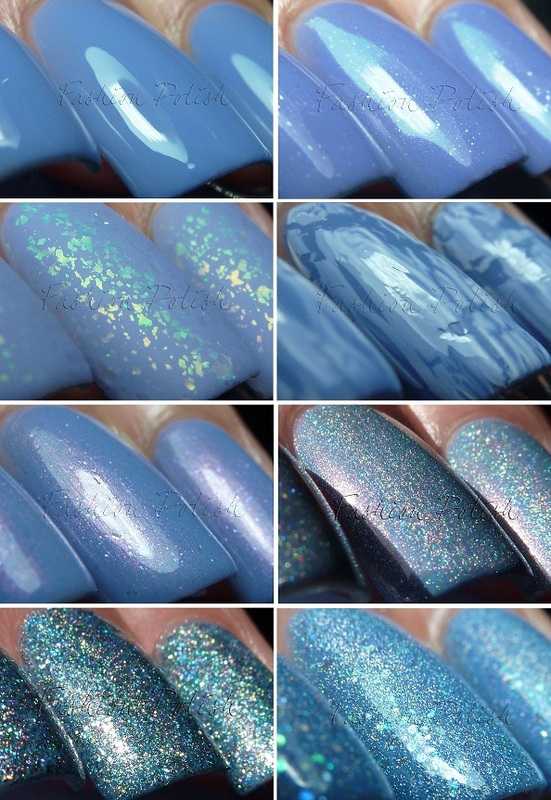 My favourites are lapis alone and the versions with DS sapphire and the flakies. This was such a cool experiment! Thank you so much for sharing! I liked *very* much last versions you made (especially "Not Like The Movies" it's better with two coats), maybe I have weird tastes? Ah, I've already written the comment and then accidentaly changed the site ... I'm awesome. This themed week was really great, you have really awesome ideas! 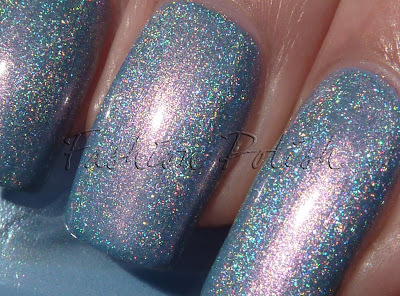 Although I love them all - I mean, different shimmers and holo, what can be wrong here? - the one with the white shatter really steals the show for me. It looks so gorgeous, so tender, like cloudy sky, it's perfect, I really love it. 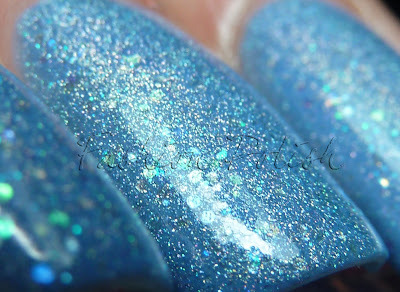 I don't think i could pull it off with Crackle Glaze though, sadly. The only one that really didn't suit me is the one with Not Like In The Movies, it looks kinda weid. I really like it with the flakies over it! !